The existence of netball as a sport depends on several elements the foremost of which is the ambition and fortitude of its stewards, to remain focused on developing the code and inspiring administrators and proponents alike to share in their aspirations. Far too often the local politics and personalities become the focus and the attributes of the sport and its developmental needs are lost. For netball to flourish, there has to be definite development objectives, both medium and long term to at least provide some semblance of a road map into the future that will promote and sustain growth. PNG has already demonstrated is has the potential to be the best in the region and be among the best netballers in the world, yet the attributes that require the fullest attention from administrations are left unattended. Whether by default or intentional, this lack of attention only encourages the migration of proponents to other sports. In the current environment, a collective or shared but structured approach to development is more effective for obvious reasons. Limited resources dictate this. 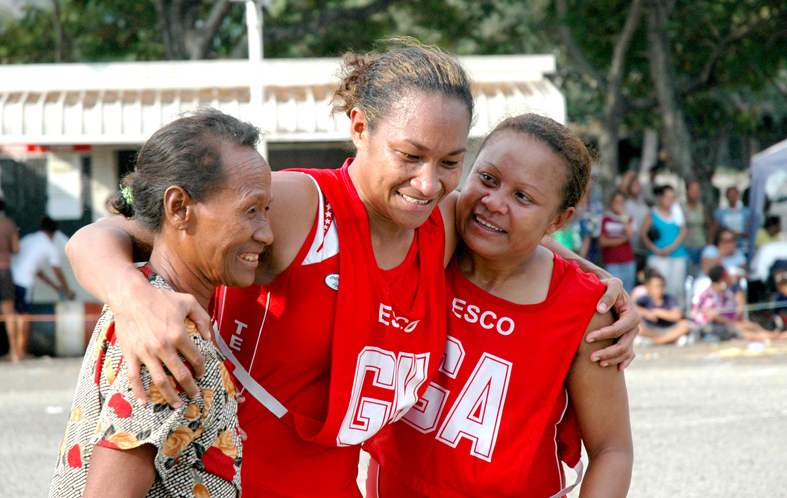 Because of the sports extremely amateur status and limited financial resources, it is also unreasonable to expect Netball PNG (PNG Netball Federation), in its current format, to undertake programs of a global nature without the appropriate financial and secretariat support. For too long the burden of responsibility has been shouldered by one or two individuals within the organisation with the expectation of miracles. This is no longer an acceptable situation. So, how then should Netball PNG assess its future as a sport. Netball PNG (PNG Netball Federation) has looked at the various aspects of this dilemma and embarked on developing strategies to retain, consolidate and develop a way forward for netball and the women of Papua New Guinea who want to participate in this wonderful sport. Our Loyal Friends who Support Women in Sport, Gender Equality and Healthy Life Styles for Women.